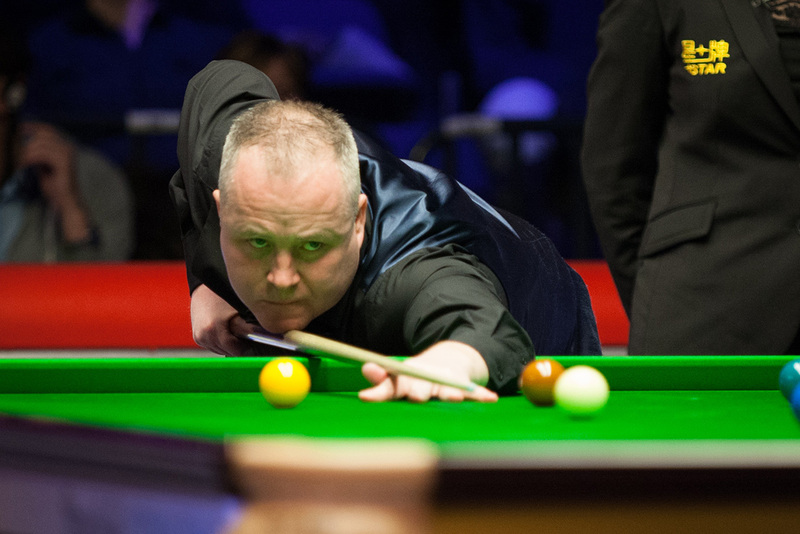 John Higgins was a 4-0 victor against Chen Feilong in his first match of the 2018/19 campaign at D88.com European Masters qualifying in Preston. The Wizard of Wishaw was taking to the baize for the first time since appearing in his seventh World Championship final back in May. For the second year in a row, four-time Crucible king Higgins fell just short in snooker’s biggest match. He lost out in a classic contest with Mark Williams 18-16. Higgins wasn’t troubled by his opponent today, securing victory in just over an hour with a top break of 87. Neil Robertson came through a final frame decider to see off the challenge of Dominic Dale 4-3. The 14-time ranking event winner Robertson had led 3-2, before a break of 59 helped Welshman Dale make it 3-3. The deciding frame saw the tension ramp up, lasting 50 minutes before Robertson eventually edged over the line. Shoot Out champion Michael Georgiou came through 4-1 against Jimmy White. While young Chinese star Yan Bingtao overcame compatriot Chen Zifan by a 4-1 scoreline.